Welcoming a baby into the world. Christening the baby. Birthdays. And a whole slew of just-because parties and gatherings for babies and toddlers. 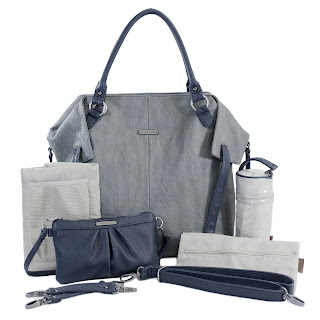 In all these occasions, a gift is a must have when attending. Don't know what to buy? Worry no more! Here's a gift guide for the year for babies and toddlers. ALL IN ONE DINNERSET - Feeding baby can be difficult especially if you cannot find all the equipment you need. When baby is hungry we wants food Now! This fantastic Baby or Toddler feeding set has it all. 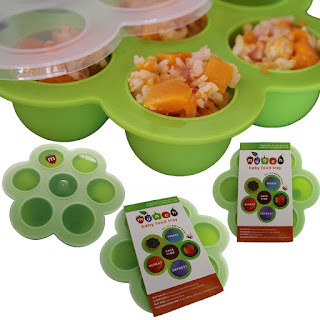 A cup with handles for easy usage, a baby plate and spoon, fork, bowl and a non slip mat to stop items slipping off the table. It contains the smoothest baby spoon to encourage your little one to eat. It is perfect as it has everything! 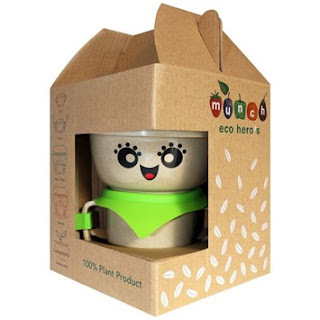 A BABY FOOD CONTAINER THAT IS 100% BABY SAFE - The Munch baby food containers are made of premium quality food-grade silicone (above FDA-approved) and is free of BPA, Phthalates and other toxins. It contains no chemicals that can leach into your homemade baby food and it's safe to use in the dishwasher, microwave, oven (230°C) and freezer (-40°C). Let's make baby food! --Inside key fob – never lose your keys! Charley the Chameleon from Cloud b is great for gifting all year long! 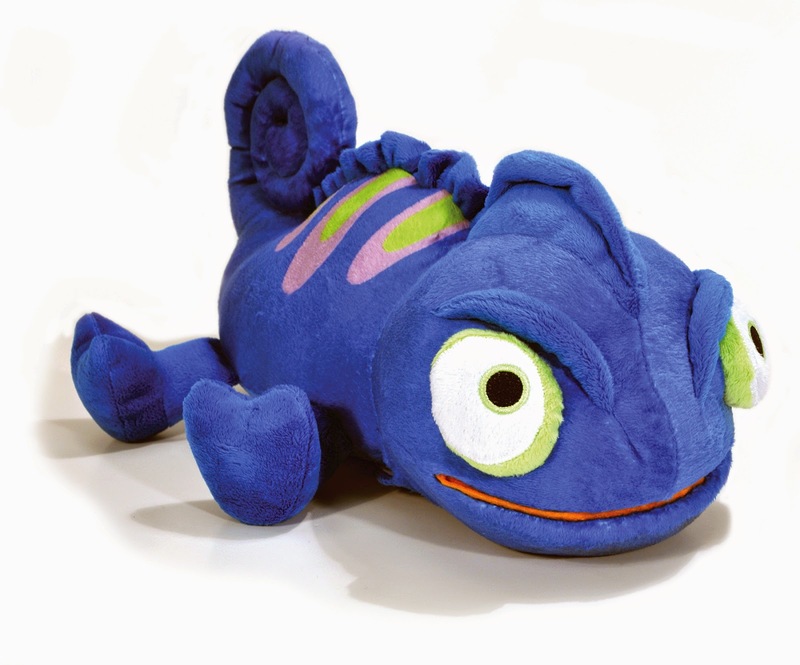 He is a premium plush cuddly companion that helps children transition from play time to sleep time with scales that light up to ease fear of the dark and soothing sounds that help make every kid feel safer at night. 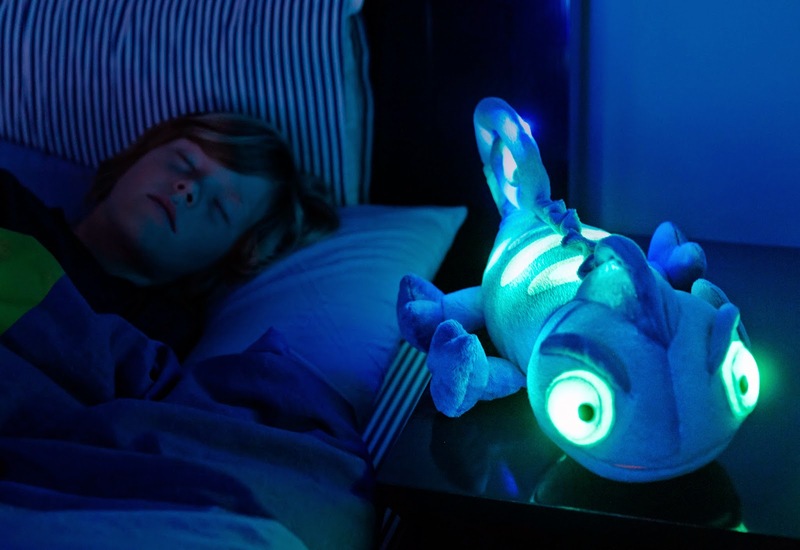 Children’s imagination lights up as Charley projects a rainbow of LED light colours and plays delightful night sounds. This plush body pillow is the perfect companion for kids that are transitioning from the crib to their own big bed! Charley the Chameleon features 2 soothing sounds (Rain Forest and Tropical Tunes) and turns off with an automatic 45-minute sleep timer. Whether these versatile storage bins are holding books, shoes or toys, they each add a colorful Zoo personality to any room. 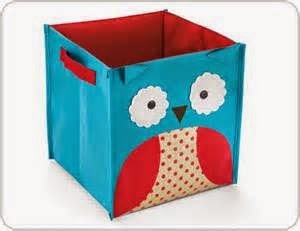 Zoo bins are made of sturdy canvas and fold down flat when not in use. 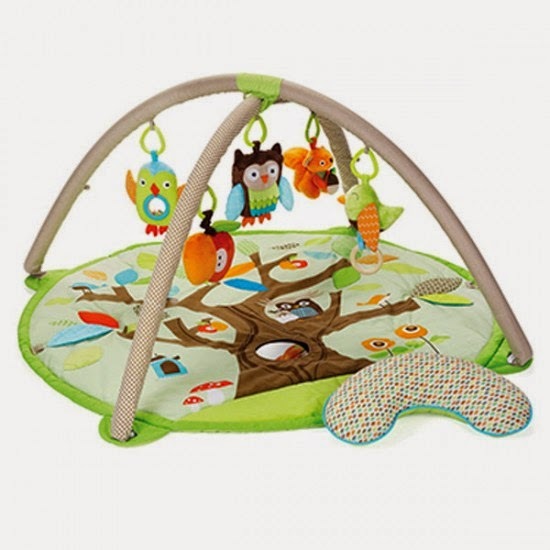 Our adorable Activity Gym features soft linen and patterned arches and includes a matching supportive Tummy Time pillow. Five hanging toys attach to 13 easy-to-hang loops offering irresistible multi-sensory play for baby at every stage of development. A mirror and built-in sounds and textures on the mat add to the fun. 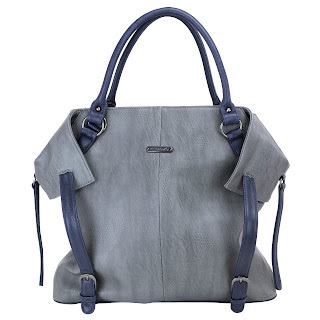 ** Watch this spot for more upcoming great gifting ideas!